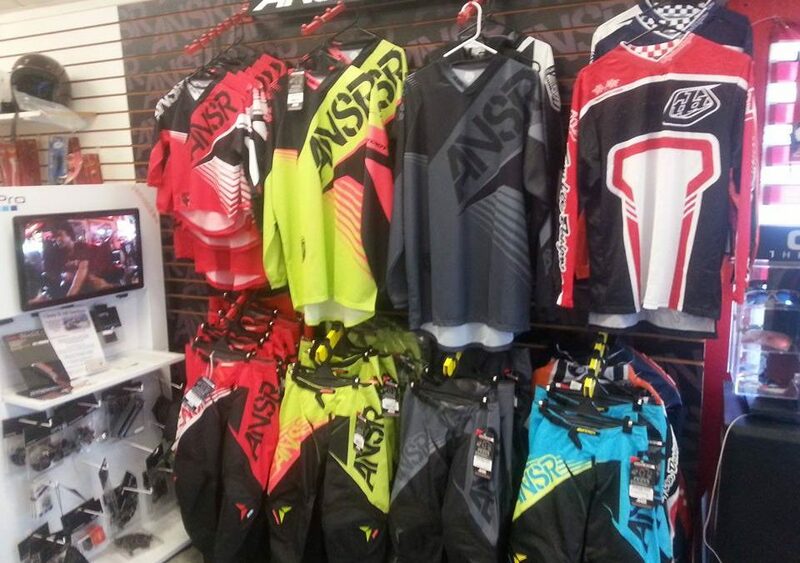 Stronger material with double stitching helps you feel comfortable while riding dirt bikes. 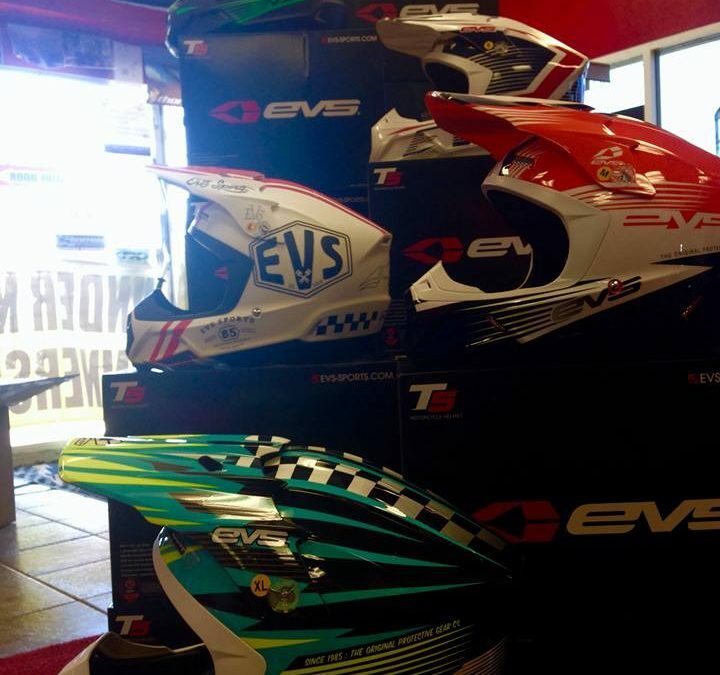 Pit Pro Cycle MX in Newhall, California carries Answer Racing and Troy Lee Designs dirt bike and off road gear. New Pallet of Dirt Bike Tires!